Our new girl has just arrived! 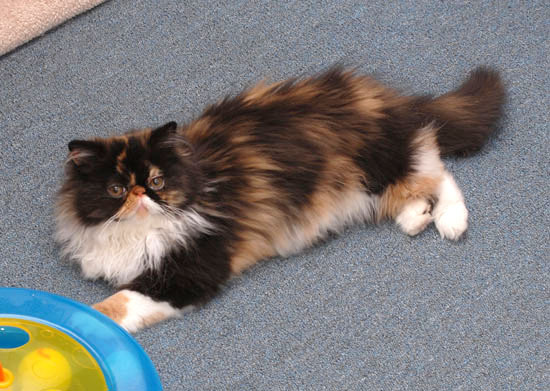 the breeder of top quality persian cats (Phyxius Cattery, www.phyxiuspersians.com ). We wanted to thank her for kindly giving us this girl. 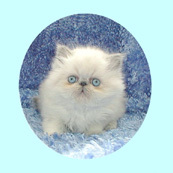 We are eagerly looking forward to the moment when Pearl becomes our second Queen to grant us more wonderful kittens.